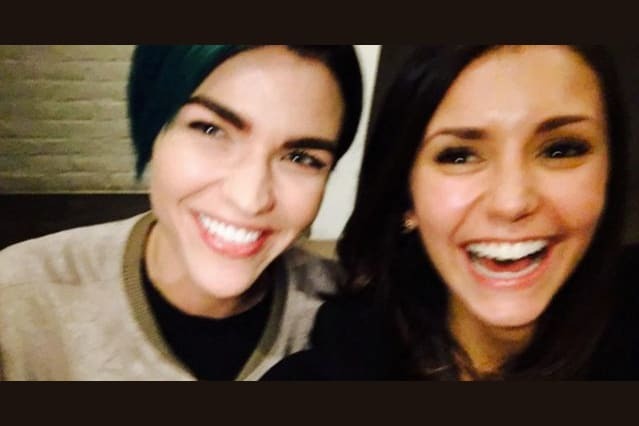 POLL: Who Pulled The Better Prank: Ruby Rose or Nina Dobrev??? Who Pulled The Better Prank?? ?